The Rebels' newest ally is a legend in the making. Don't miss Star Wars Rebels: A Princess on Lothal, January 20 on Disney XD. 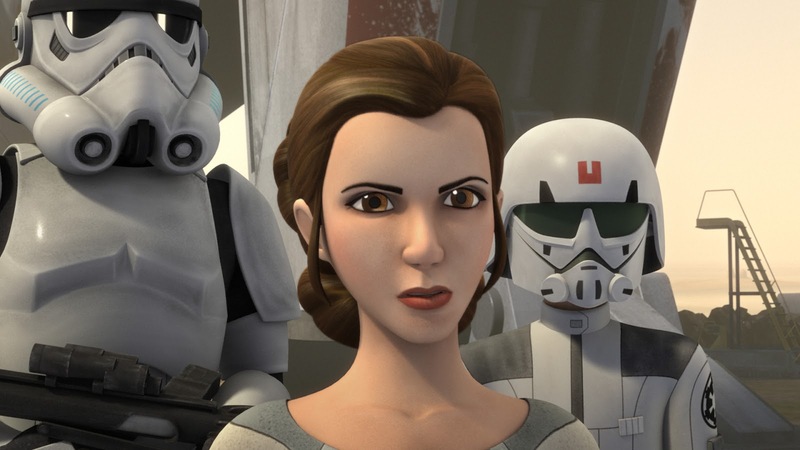 "A Princess on Lothal" airs on Wednesday January 20th on Disney XD at 9pm.